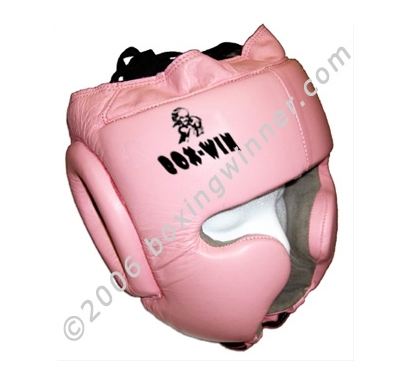 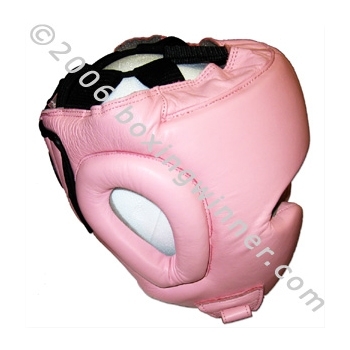 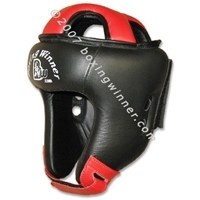 Female Training Headgear with Back Pony Tail, cowhide leather with more protective layered foam padding for comfort and coverage. 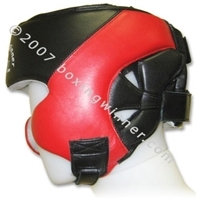 Velcro closure on back with pony tail, The only headgear for female fighters with long hair, hair is directed through a channel in the rear of the headgear,comfortably out of the way, with lace-tie adjustment on top for an ideal fit. 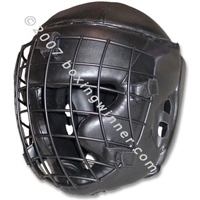 Extra thick and sturdy velcro chin strap adjusts to any size face. 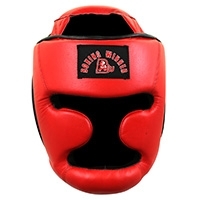 Soft, supple clarino/suede liner offers a more relaxed fit. 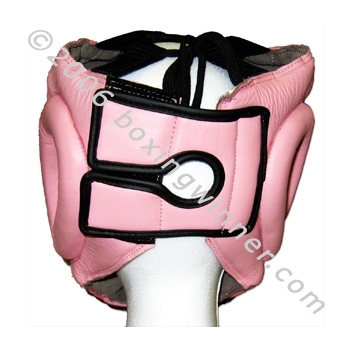 padded ear pieces.